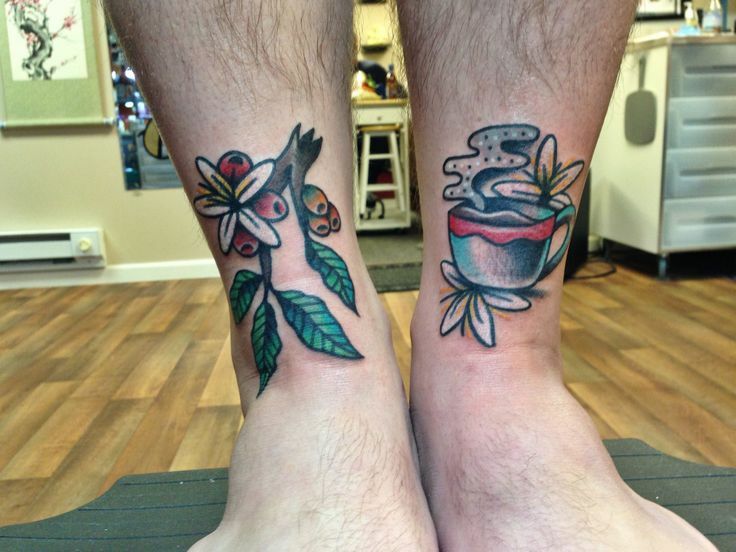 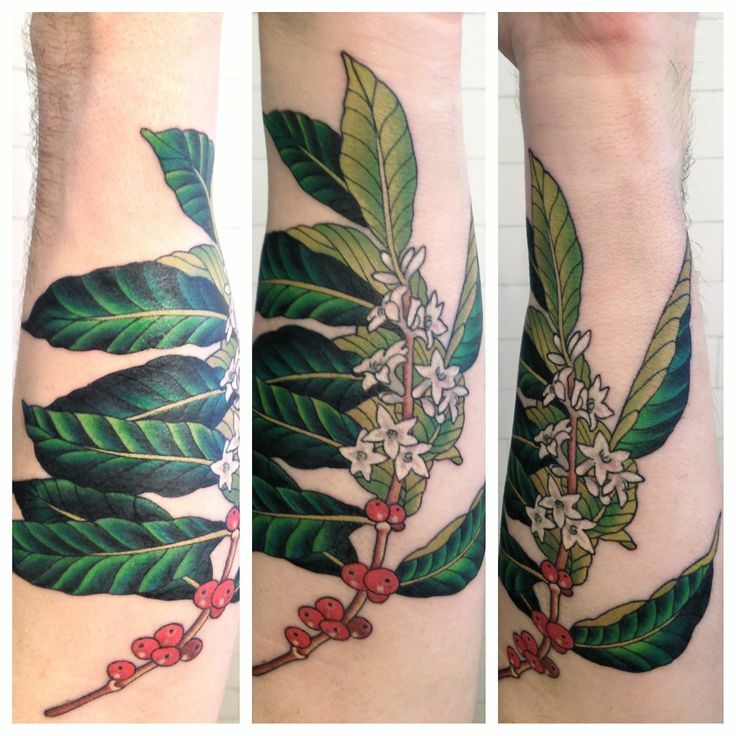 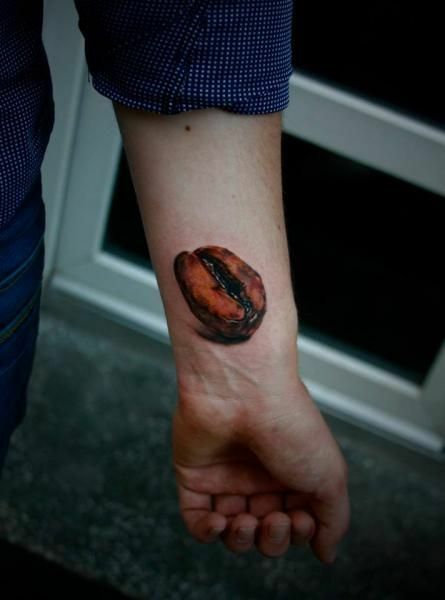 Do you have coffee related tattoos? 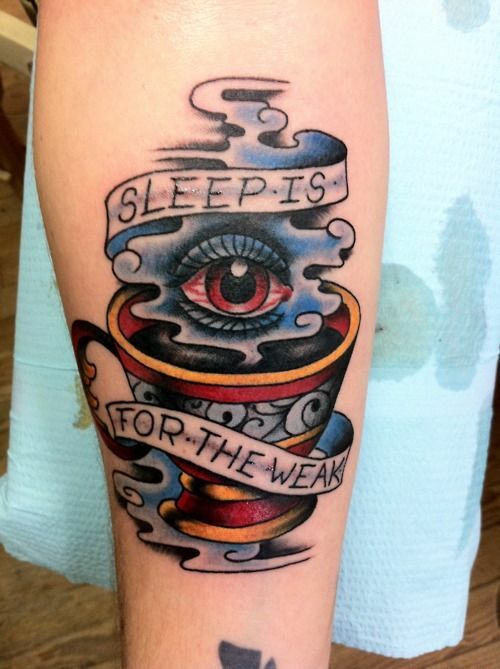 Submit them to teah@deathwishcoffee.com for a chance to be featured in our blog! 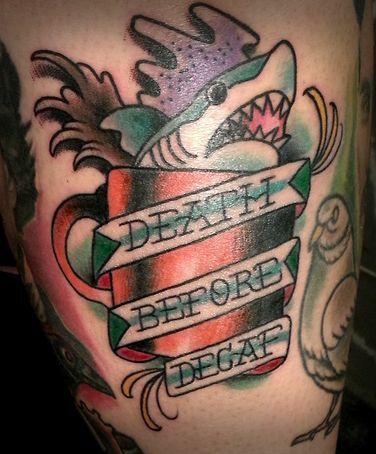 Submissions without credit to the tattoo artist will be disregarded.